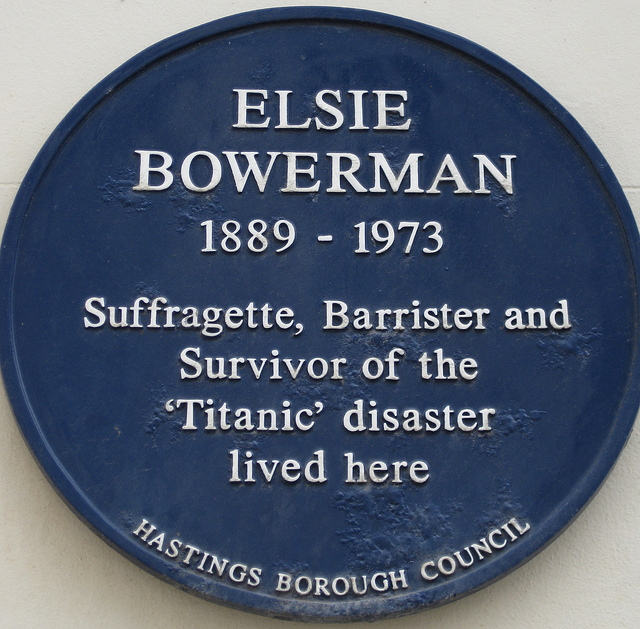 According to Hastings Borough Council’s blue plaque, Elsie Bowerman (1889-1973) was a suffragette, barrister (first woman barrister at the Old Bailey) and a survivor of the Titanic disaster. One thing that most people don’t know about her is that Elsie Bowerman joined Scottish Women’s Hospitals as a nurse and a driver in summer 1916 and went to Romania and Russia with the Serbian army. Why Russia? Why the Serbian Army? London Units of the Scottish Women’s Hospitals for Foreign Service (NUWSS) appealed for funds. At the request of the Serbian Government the London Committee of Scottish Women’s Hospitals for Foreign Service provided two New Field Hospitals and a Motor Transport Section to accompany the Serbian Division in Russia. Elsie was twenty-six and thrilled when she begged her mother to let her go and drive for Scottish Women’s Hospitals. Mrs Haverfield has just asked me to go out to Serbia at the beginning of August to drive a car. May I go? … I’ve been dying to go and drive a car ever since the war started… It is really a chance to go to the front. They want drivers so badly so do say yes. It is too thrilling for words. These documents – Appeal for Funds, Elsie Bowerman’s private correspondence – and many thousands more, about (very much) neglected and (almost) forgotten events and people and whole fronts in the Great War, can be found in the archive collection of Women’s Library, LSE. Meanwhile, if you are puzzled, come to our reading event on Tuesday 30 October, 6.30pm at Chelsea Library and discover more astonishing facts. 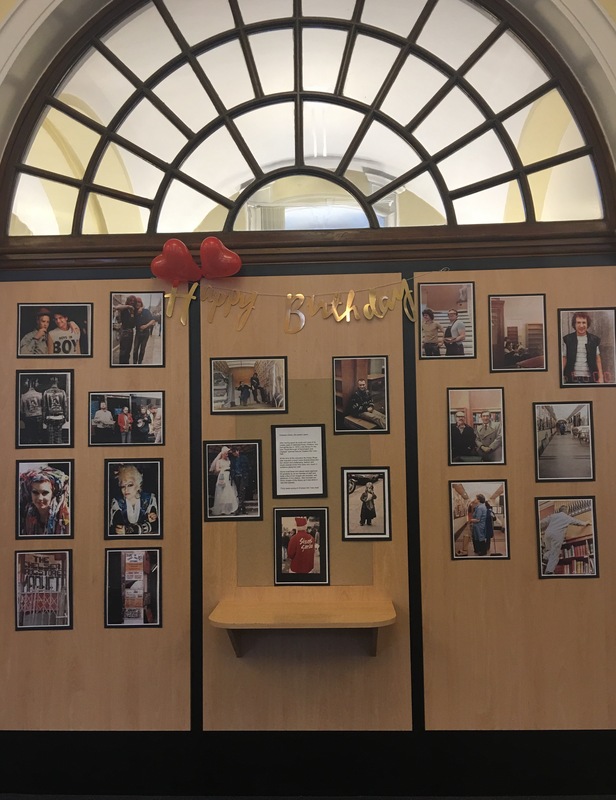 In April this year, Chelsea Library marked 40 years since it moved to its present site, at Chelsea Old Town Hall. We celebrated that anniversary in the Sixties fashion style, since the library is famous for its extensive Costume and fashion collection. It has a wide range of books on the history of costume from its earliest times to present days, stage costumes, the history of twentieth century dress, including books on prominent designers, and so on. 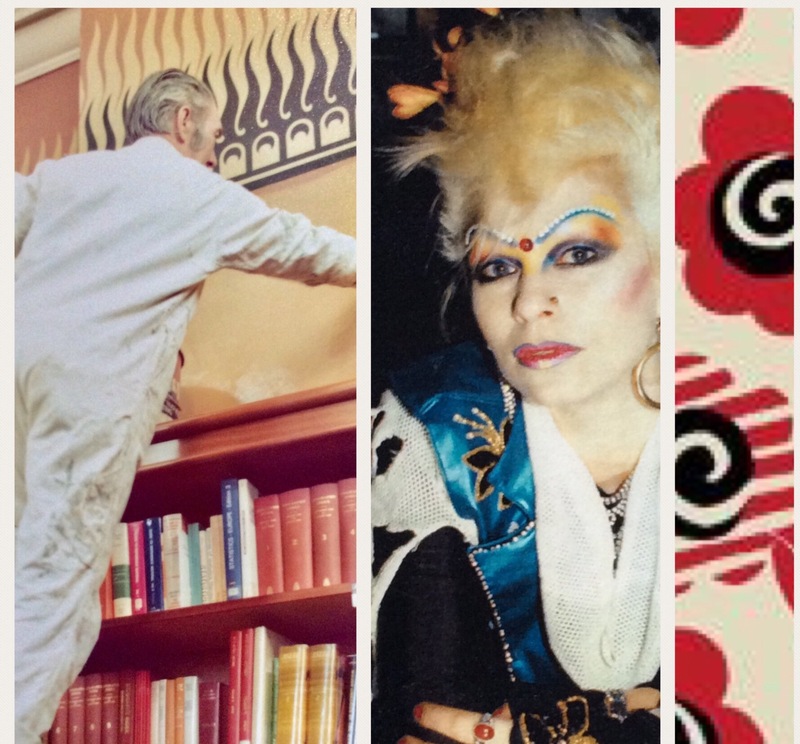 Bearing this in mind, we’ve decided to bring back fashion talks and workshops to the library. We invited John-Michael O’Sullivan to give a talk on ‘Parties, Presents and Peers: an A-Z of London’s Mid-Century Models’. He spoke about top Fifties fashion model, Barbara Mullen, and he has compiled an extraordinary list of celebrities, fashion models, fashion designers, film icons and aristocrats for his talk. From debutantes to Teddy Girls, and from Carnival Queens to couture stars, the lives of the women whose images shaped Britain’s beauty ideal in the 1950s, and continue to do so today, need to be better known to a wider audience. The audience at Chelsea Library was, indeed, very much impressed by John-Michael’s captivating talk. Charming and witty he led us through this extraordinary alphabet of mid-century models, occasionally interrupted by loud sighs and comments from the engaged listeners, several of them having personal connections with the mentioned models. While I was gathering information for the talk, flicking through our collection of Vogues and Harper’s Bazaars from the 1950s, I found it extremely difficult to find the names of those gorgeous models, yet, everything else was listed – from gowns, lipstick, jewellery, to location and the photographer’s name. That was the time before Twiggy, before Cindy Crawford, Naomi Campbell, Linda Evangelista, Elle Macpherson, Claudia Schiffer or Kate Moss – before the times of superstars. Charming and modest Barbara told John-Michael that she and her friends were just ordinary girls – young, thin and extremely lucky. She was wondering why people today would be interested in their lives. John-Michael has launched a campaign with publishing house, Unbound which is producing books by crowdfunding. 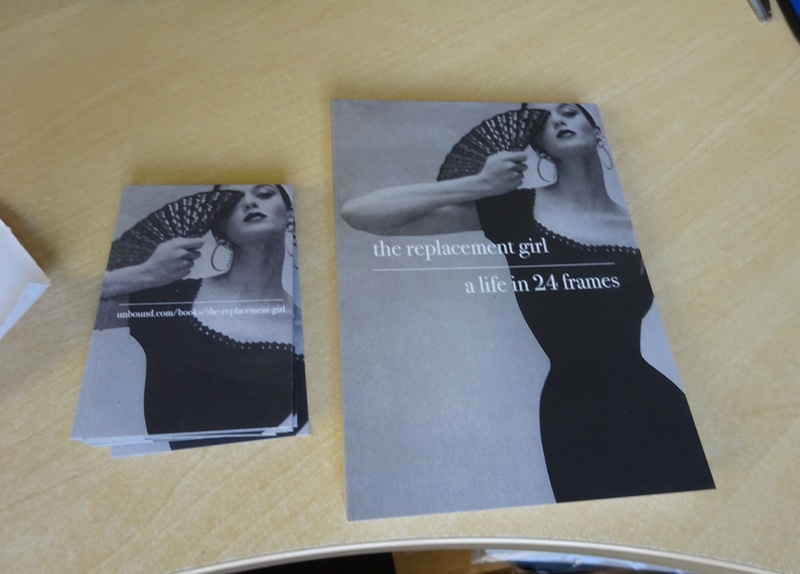 He has been gathering the funds to print ‘The Replacement Girl’ Mullen’s first biography. I am sure that it will be fascinating to see that era “through the eyes of one of that pioneering generation’s last survivors”. Are you looking forward to doing something uplifting, something that puts smile on your face – effortlessly? Have you seen flower displays around Chelsea? There is no better way to celebrate the start of summer than visiting Chelsea in Bloom. Download the map and vote for your favourite display! Whether you want to take selfie with Frida Kahlo, peep through the gorgeous ‘diamond’ ring, giggle with the funny skeletons, admire a bus made of carnations, floral flags, regal swans or just smile and sigh while gazing at roses, camellias, lilies, freesia, sweet peas, chrysanthemums, gerbera … you will enjoy your stroll. The flower displays are so inspirational, cheeky, lavish, splendid … Pure pleasure! Just one thing, if I can recommend, wherever you start your tour, quickly pop to Chelsea Library and grab a book – Jessie Burton’s “The Muse” or one of Elly Griffiths’ crime novels. So, when you decide to sit and pause the leisurely walk, you have your book with you. For more information, please visit the Chelsea in Bloom website. 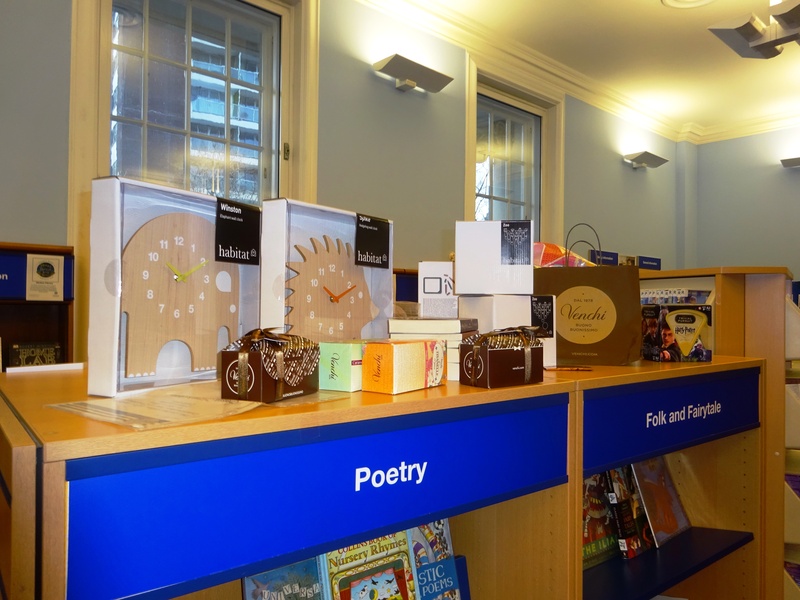 Do you love stories, poems and great literature? 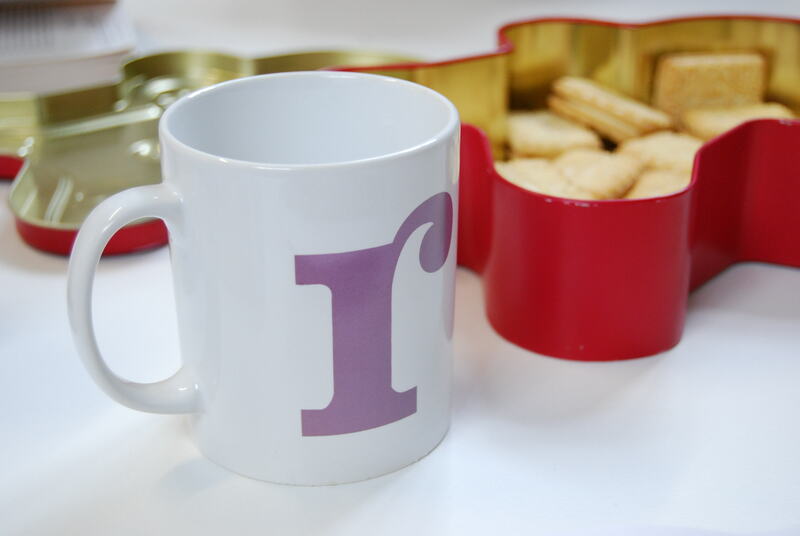 Would you like to find out what shared reading is? 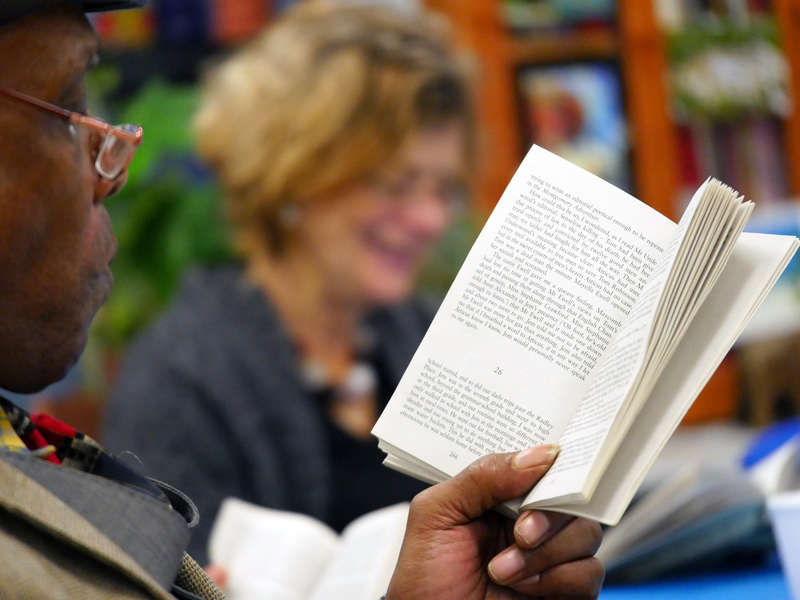 Did you know that there are many shared reading groups going on in your local neighbourhood running every week? 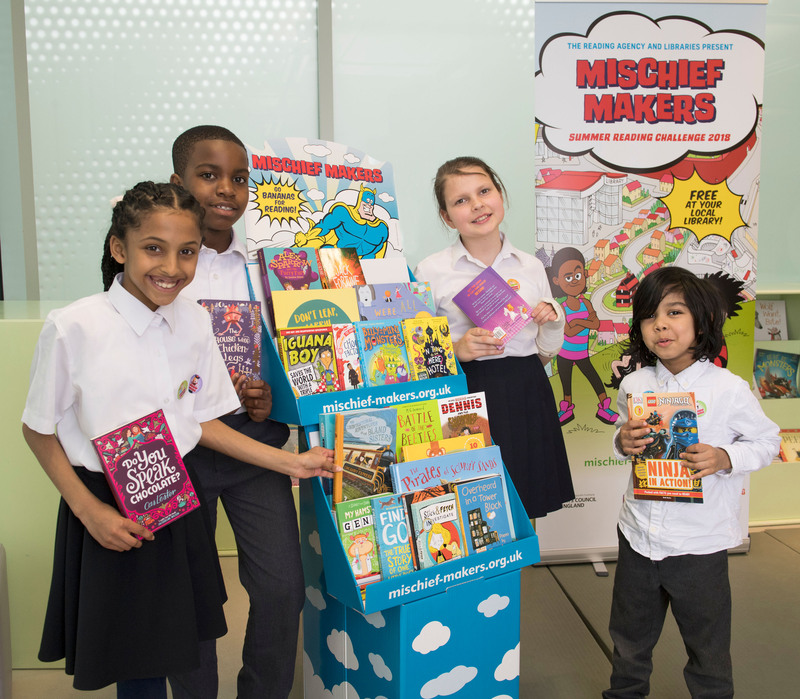 Meet The Reader, an organisation that is passionate about the power of reading together. We at The Reader are the pioneers of Shared Reading. The volunteer Reader Leaders who run our weekly groups, bring people together to read great literature aloud. Groups are open to all, readers and non-readers alike. Come along and listen to stories and poems read aloud. It’s an opportunity to read and talk together in a friendly and relaxing environment. Free refreshments provided! 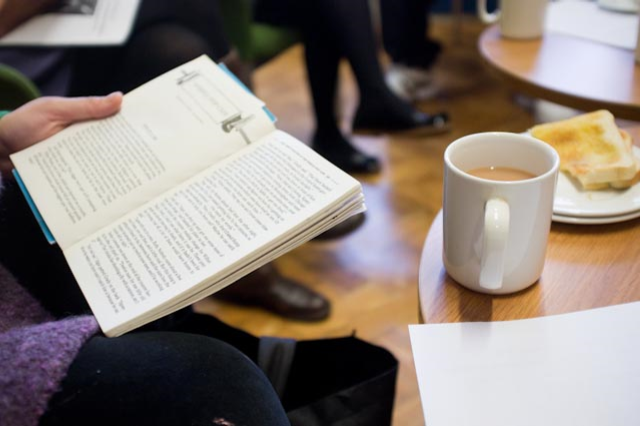 Our shared reading groups have been running locally for many years bringing shared reading to the residents of Kensington and Chelsea. 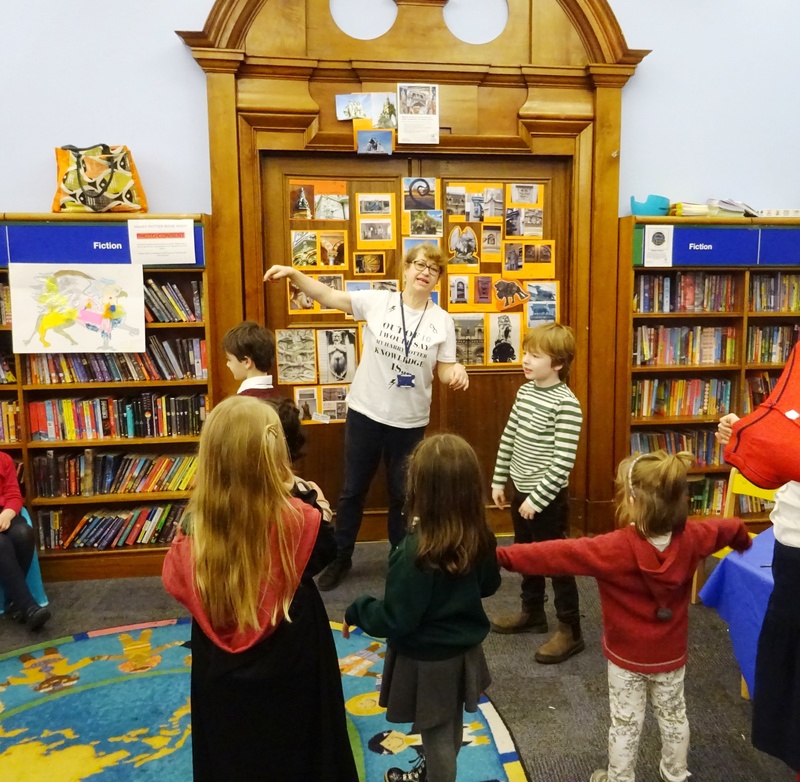 We work in libraries, community centres and other organisations spreading the joy of shared reading. More information is on the The Reader website too. And if you’d be interested in volunteering with us, get in touch!